According to studies conducted by the Pew Research Center, divorce among couples 65 and older has roughly tripled since 1990. In my research, finding common interests and setting individual goals are the foundation for creating a successful retirement plan for couples. The difficulty comes when, in discussing or brainstorming ideas, one spouse starts criticizing the other spouse’s ideas, telling them that they don’t want to do that, or that their ideas won’t work. 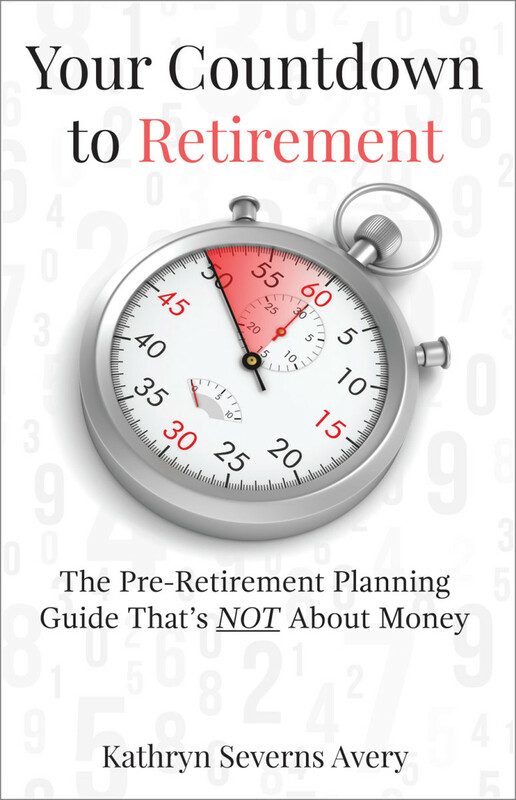 Each spouse should spend time thinking about and drafting a personal retirement plan that is fulfilling, rewarding and empowering. This plan should be uninfluenced by their spouse’s wants or needs. Then couples should share those plans with the intention of looking for areas of common interest or for goals and accomplishments that the other spouse can support and encourage. What you find in this plan might surprise you. Take time to thoughtfully consider your spouse’s goals and dreams before discussing them. Resist the temptation to share your initial reaction. By giving yourself time to think about what your spouse really wants, your response may change. A therapist or member of the clergy may be helpful with this process. 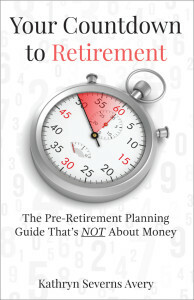 Remember, retirement is a time to redefine who you are and what you want in this phase of life. If couples find there is nothing they can agree on or there is no goal they wish to support their partner in accomplishing, so be it. At least through this exercise they will have a much clearer idea of what they want their own life to be like regardless of their marital status. If you and your significant other are ready to start drafting a plan for retirement that you both can agree on, contact us. Or feel free to drop by our What’s Next for Boomers Life Planning Center.